Check out this post for more information about the sale. The area in question is called the Hill of the Cross (Tallet el Salib) and it was sold to Saudi prince Mokran Ben Abdel Aziz Abdul Rahman Al Saoud. 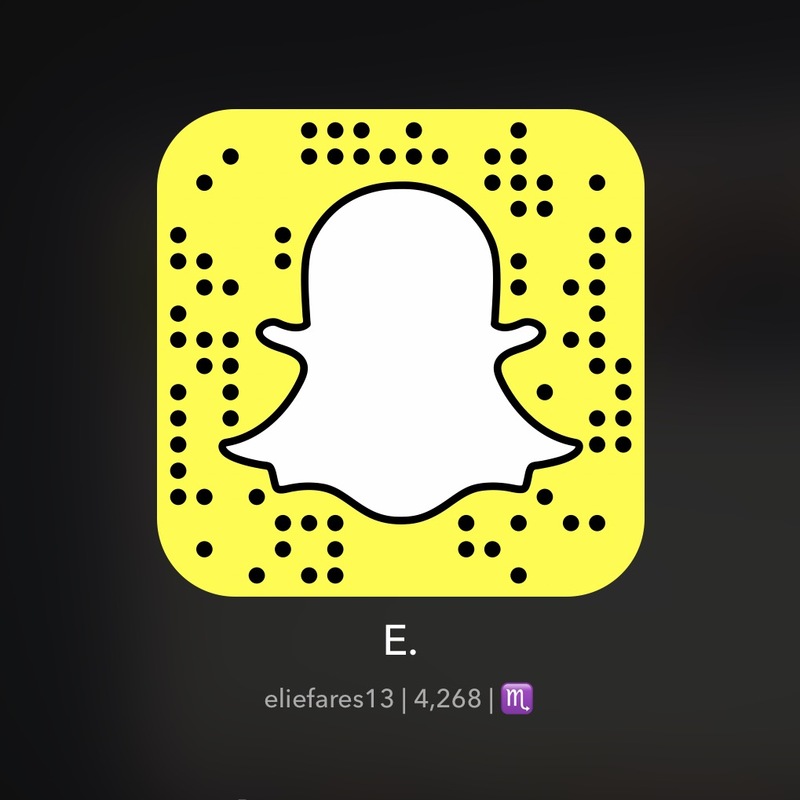 Tallet el Salib is a huge forest, rich in its flora and fauna. It contains many rare species of mammals and birds that use the millenary forest as shelter. As you can see from the above map, it overlooks the Mediterranean sea. 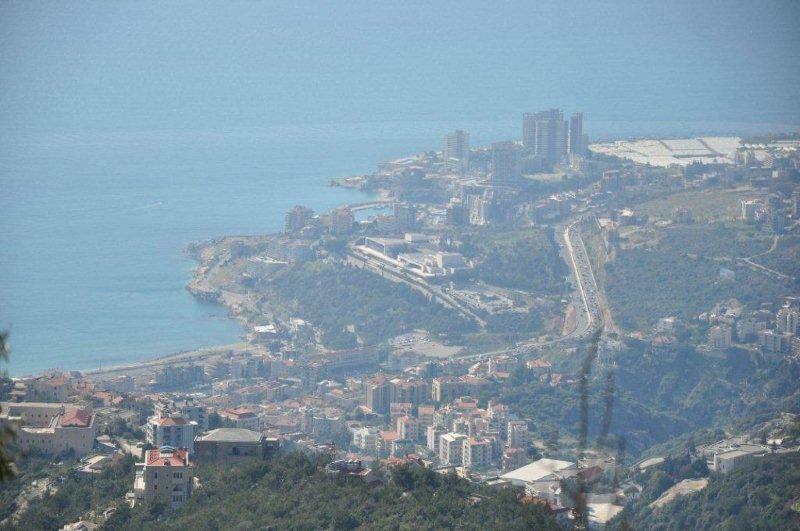 It is in the region of Dlebta, close to Harissa. The selling of this huge piece of land requires governmental approval to be fulfilled. MP Abi Nasr has said the Saudi embassy put pressure on the government and the Prime Minister in order to allow the transaction to proceed. No matter how much we talk against this, when it comes to the powers at play in the matter of land purchases in Lebanon we stand powerless. Soon enough, the trees of the area will be cut down in order to make use of them. The winter of the area is especially harsh and wood for the fireplace is needed. The animal species of the forest will, therefore, disappear. And then the construction will start to turn whatever greenery that remains of the Harissa mountain into a massive concrete jungle. The people in the are won’t be able to afford housing in the newly built apartments. Those that can afford housing won’t have anything to do with the area. Where were the other MPs of Keserwen when the deal regarding this land was being struck and tailored? 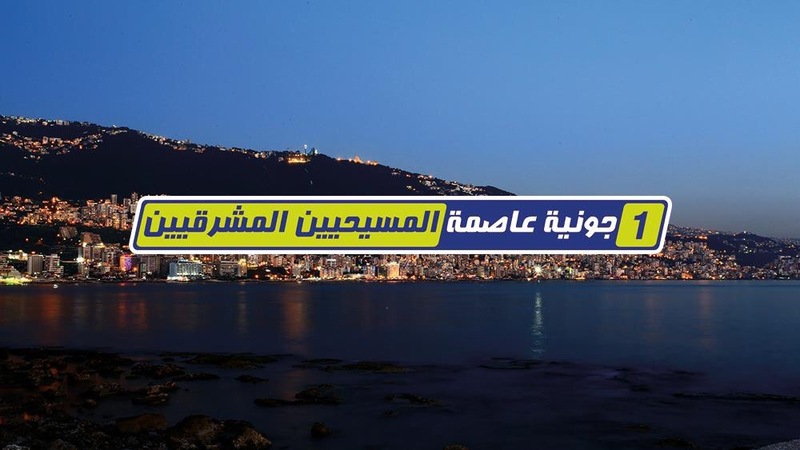 They’ve already started their 2013 electoral campaign with bulletins on certain bridges in Jounieh. But when it comes to true work, instead of shouting up and down about how Christians are threatened and how they are defending “us,” there’s not much there. I don’t see any of the Christians constantly worrying about losing foothold in Lebanon do anything when it comes to selling their land. In fact, they are more than glad to make a few millions, get out of the country, and nag about how they are losing influence. Hypocrisy much? You bet. But that’s how many Lebanese Christians have always been. Where’s the Maronite Church which has been so worried about people selling the land in its regions of influence? Why doesn’t it help those that end up selling because they absolutely need to? Why doesn’t it stop those selling because of greed? Doesn’t it have enough money and influence to counter whatever offers and pressure the government is facing? The situation is beyond despicable. I know this firsthand because the real estate market, even in my Batrouni hometown, has prices going through the roof and people coming from places you didn’t know existed to buy lands which you had previously thought useless. This is not paranoia. This is reality. It’s high time those preaching stop doing so and start acting. I don’t have millions on me to help but if I were one of the billionaire Christians of Lebanon, I’d start splurging not on Maybachs and Maserattis but on the only reason we can call Lebanon home. Almost all our parents tell us about the days when Lebanon was the golden country of the region. They tell us about the days when Beirut was called the Paris of the Middle East. They tell us about “Sahet Al Burj” (now Martyr’s Square in Downtown) and how lively it was. We also heard stories about the train that used to run in Lebanon. I, for one, have a family member that worked as a train conductor back in the days. But for all they are, these tales remain as they are – stories – of a long lost past that we try to make out pictures for in our mind. How about a real-life video of Lebanon in the 1960’s? Well, there’s just the thing. And it’s a few minutes long, done by Harold Baim for the BBC. Bank Audi’s ad about the importance of the “lira” apparently took a scene straight out of this. I, for one, had a sad smile as I watched this. It made me proud to know that my country was simply this awesome at one time. It also makes me really sad that it’ll be very difficult for us to get this back. Women wore bikinis to the beach and didn’t care to be filmed. Jounieh’s bay actually has green spaces. Beirut’s skyline isn’t full of useless ugly high-rises. Perhaps the only place in the video that still looks pretty much the same is the gorgeous Lebanese North – mostly because it is one of the country’s most underdeveloped areas. But who or what are we to blame? our go-to-for-blame sectarian political system? Absolutely not. We only have ourselves to blame: letting foreign armies into our land to govern us, not having any futuristic approach regarding civil planning, selling land to whoever and however, demolishing Beirut and turning into an identity-less concrete mess – even building inside cemeteries. We may not be able to turn the clock. But at least you can stop the hurt before it runs deeper than it does today. Maybe it’s time to lessen the endless political bickering and focus on laws that help us preserve whatever identity we have left. Former culture minister Salim Warde had a great initiative regarding this, one that got shoved into the depth of some bureaucratic drawer as his government toppled. This legislation is something we terribly need right now. “Without roots and heritage there is no future,” Warde said. Perhaps by having tangible proof of ours, we can work towards saving our future.